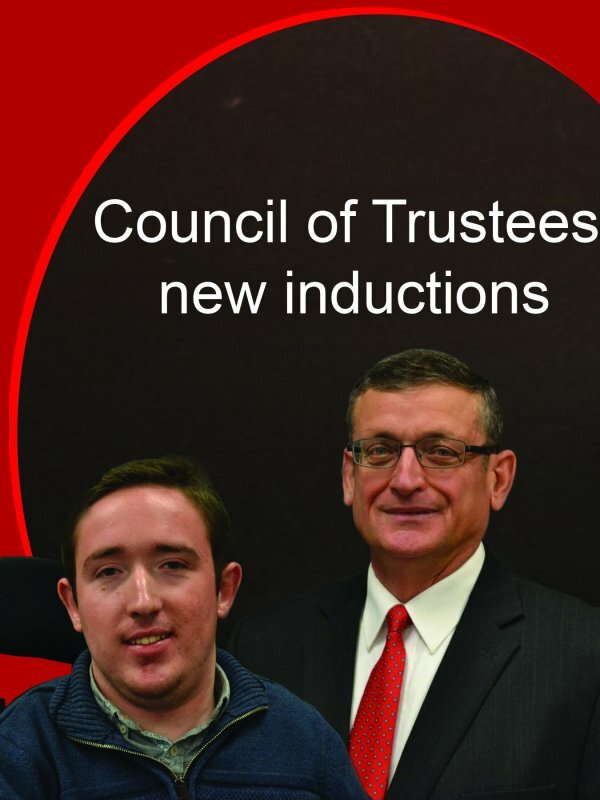 The Edinboro University Council of Trustees (COT) recently welcomed two new members to its ranks. Mark A. Bellini, a retired U.S. Army Brigadier General has joined, along with Edinboro student Kyle Hurysz, who is currently serving as the student representative. Bellini is an Edinboro alumnus who graduated in 1979 with a bachelor’s in economics and who accumulated over 31 years of experience in the U.S. Army after being commissioned as a second lieutenant through the Reserve Officer Training Corps (ROTC). It’s with these students and faculty that he still interacts with and enjoys doing so, especially in regard to advice. Bellini retired from the U.S. Army in 2011, which is the same year he began serving on the Edinboro University President’s Advisory Council (PAC), an experience he said he enjoys and plans to remain involved with while fulfilling his COT requirements. Hurysz, meanwhile, has served as vice-president of procedure for the Edinboro University Student Government Association (EUSGA), and was sworn in for that position on Sept. 27 of this year. He doesn’t view it as a burden, though, but as an opportunity. The most challenging aspect has been learning as much as possible about the past and present of Edinboro University and its students. He recommends those considering the trustee position in the future to “stay in-tune with the student body” along with knowing their interests and concerns. He would like students to both talk with him and email him about their thoughts on the campus, even if they want to talk about “how great Edinboro is,” he said. Bellini explained that the interactions among those in the PAC and with COT chairperson Dennis R. Frampton have been positive. According to Frampton, each inductee is selected by Pennsylvania Governor Tom Wolf, who informed both Bellini and Hurysz of his decision by letter.